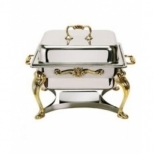 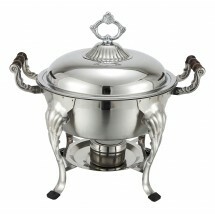 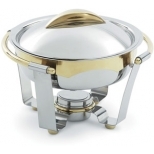 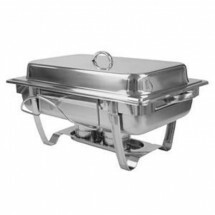 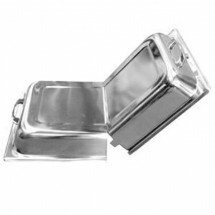 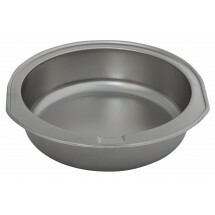 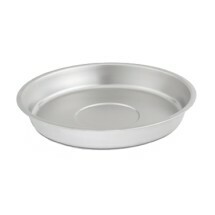 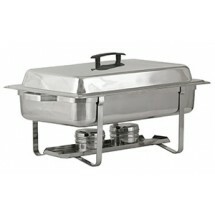 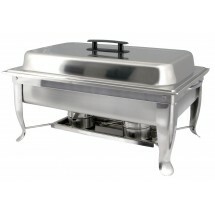 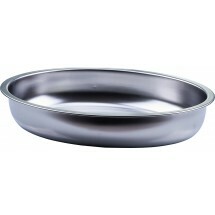 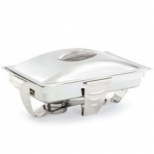 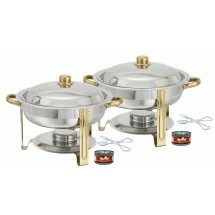 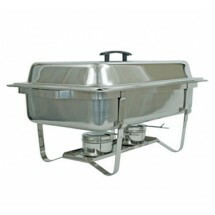 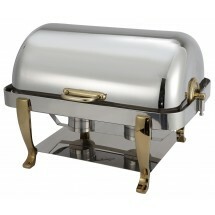 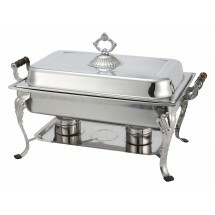 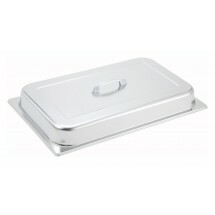 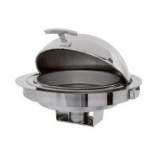 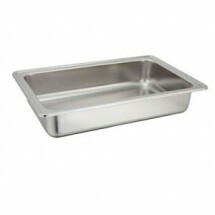 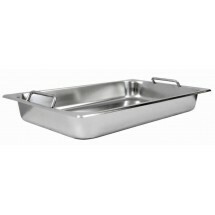 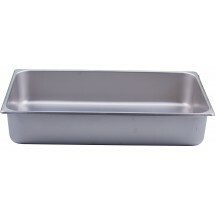 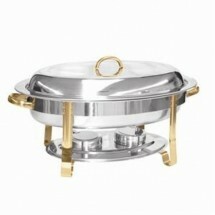 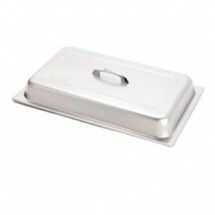 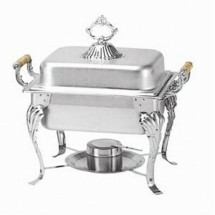 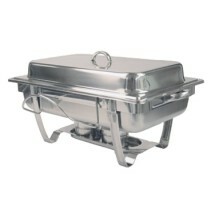 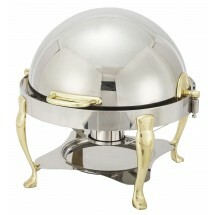 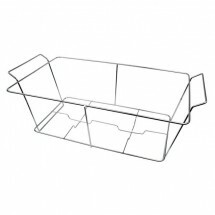 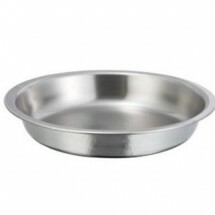 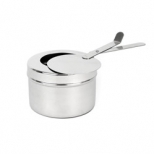 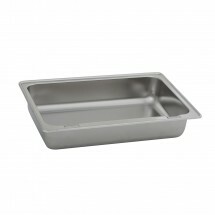 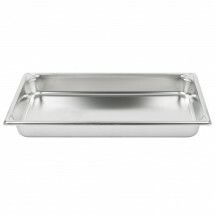 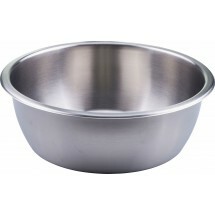 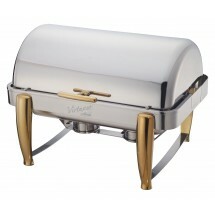 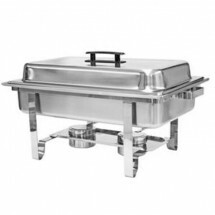 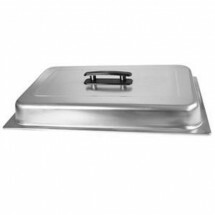 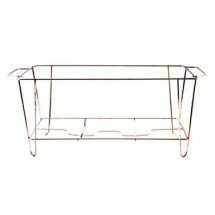 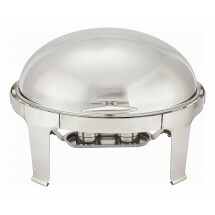 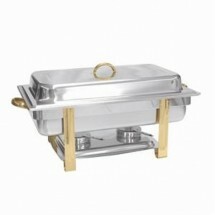 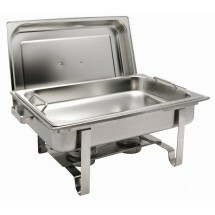 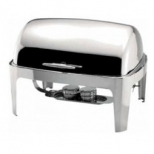 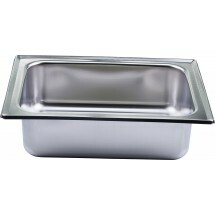 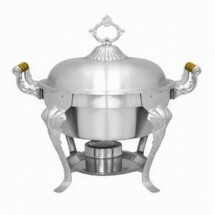 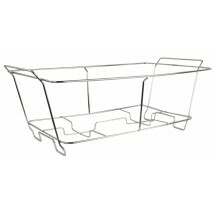 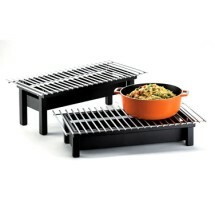 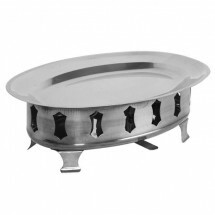 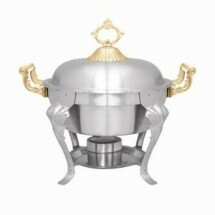 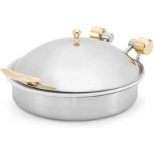 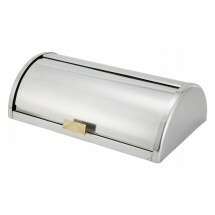 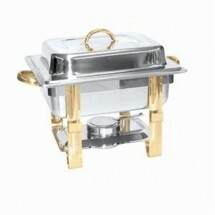 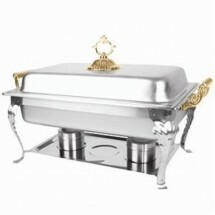 We carry chafing dishes in every shape, size and style, in economy, mid-range and high-end styles. 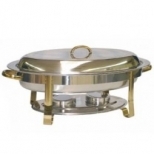 Available with various trims and constructions, our chafing dishes come in standard, electric, induction and drop in styles. 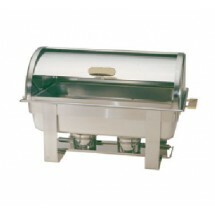 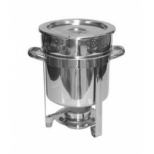 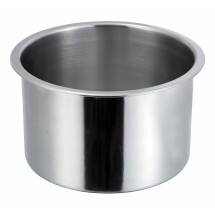 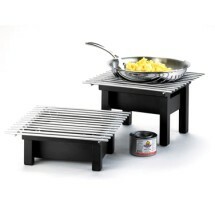 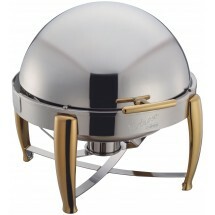 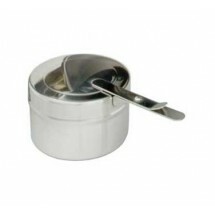 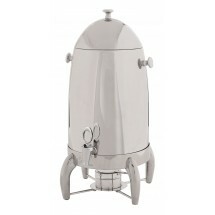 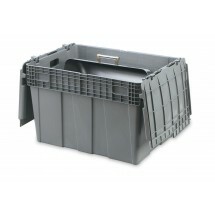 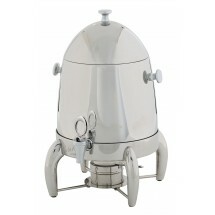 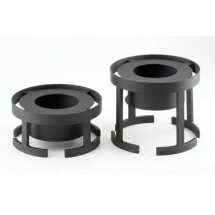 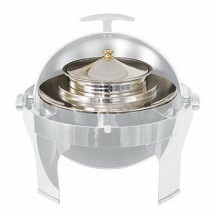 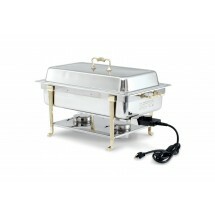 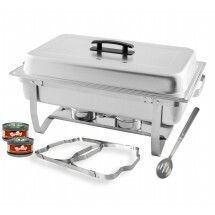 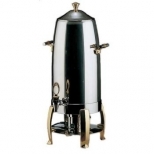 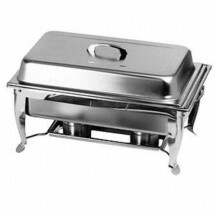 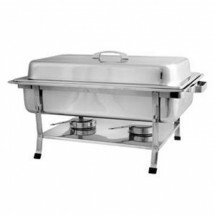 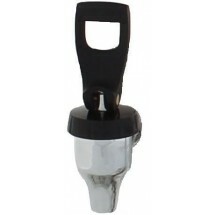 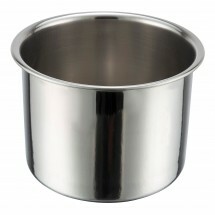 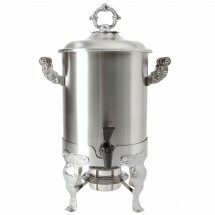 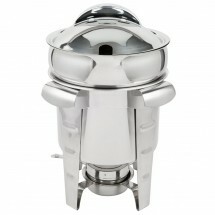 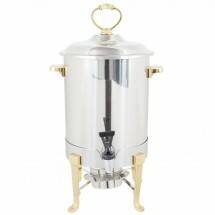 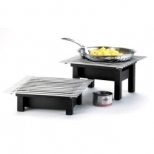 We also carry marmite /soup chafers, coffee urn chafers and chafing dish accessories for any catered event.